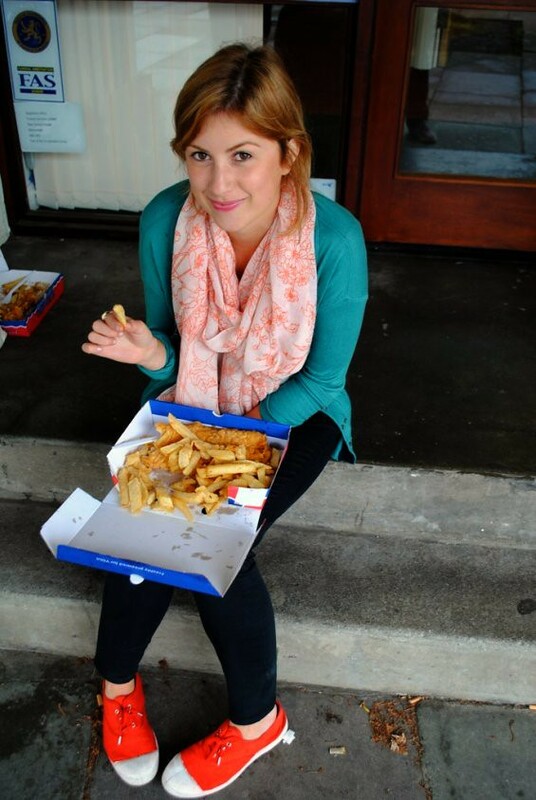 the time i ate myself into a fish & chips coma. Yesterday I experienced the most amazing fish and chips in the universe. I honestly had no idea fish and chips of this caliber existed, and due to my inability to contain my excitement I accidentally ate the entire monstrous portion. The food coma was well worth it.